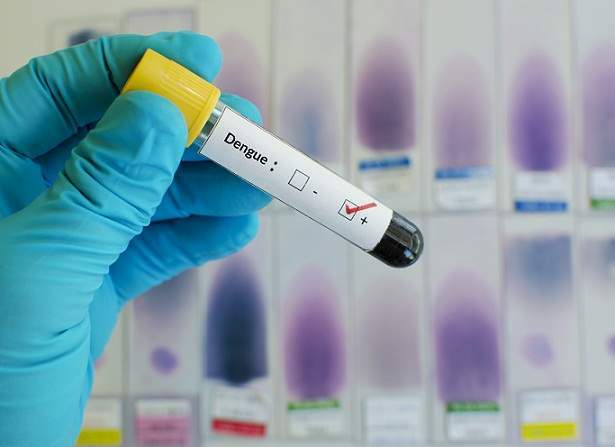 This test confirms the presence of the dengue virus in the blood. It can be done as early as within one week of start of symptoms and distinguish dengue from chikungunia and Zika. In dengue fever, different types of antibodies are produced by the body at different times. Testing the levels of these antibodies over time is a great way to identify the infection.